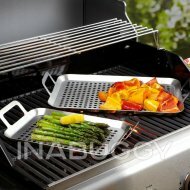 Make moist and delicious roasted chicken on our stainless steel Epicure BBQ Chicken Roaster. 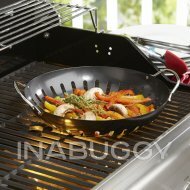 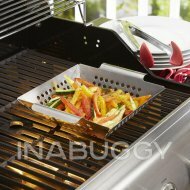 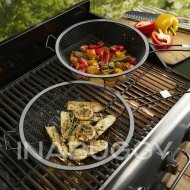 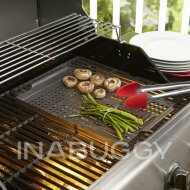 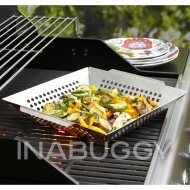 The large stainless steel roasting dish creates a stable base for holding your chicken upright and allows you to roast potatoes or veggies while your chicken cooks. 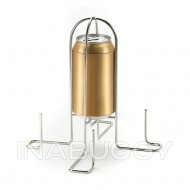 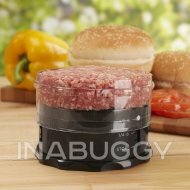 The stainless steel cup is perfect to fill with beer, both or herbs and spices that will infuse the chicken with flavour and keep the meat moist.